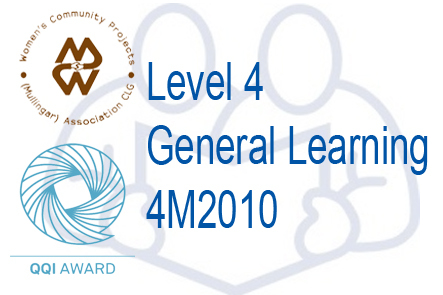 The purpose of this award is to enable the learner to develop the relevant knowledge, skill and competence in a broad range of personal skills which enable personal development and active citizenship, and progression to employment, or further education or training. Learn more about Course oversight and details. 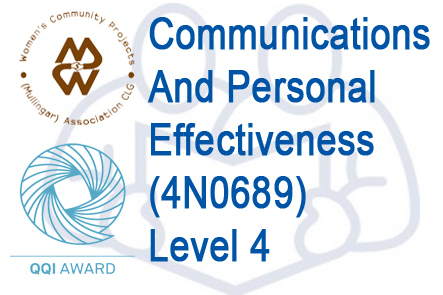 The purpose of this award is to equip the learner with the relevant knowledge, skill and competence to communicate verbally and non-verbally in routine everyday tasks, and in work related tasks while under supervision. Learn More. The purpose of this award is to equip the learner with the knowledge, skill and competence to use applications in information technology. 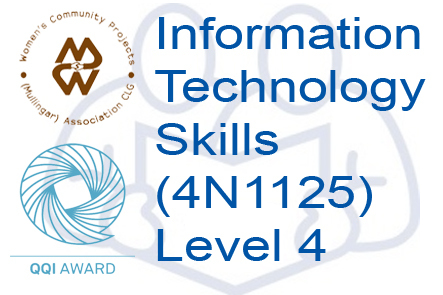 It is designed to develop skills in data entry, word processing, and using the internet. Learn More. 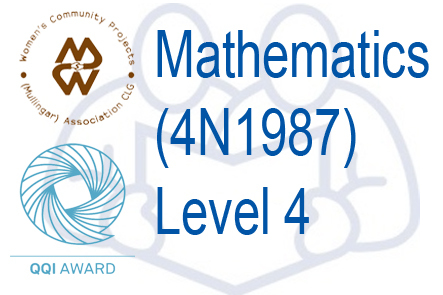 The purpose of this award is to equip the learner with the relevant knowledge, skill and competence to apply a range of mathematical skills and tools to a variety of contexts, with limited conceptual understanding. Learn More. 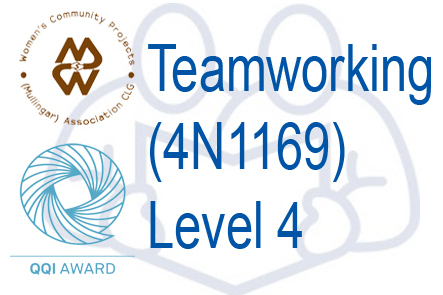 The purpose of this award is to equip the learner with the relevant knowledge, skill and competence to act as an effective member of a team, completing team-related tasks under instruction, while taking responsibility own activities and actions. Learn More. 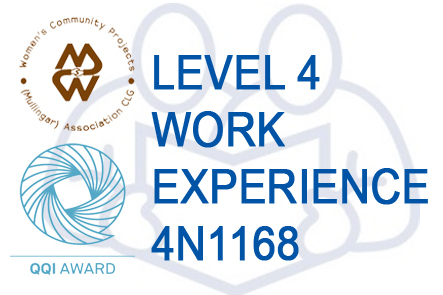 The purpose of this award is to equip the learner with the relevant knowledge, skill and competence to participate in the workplace for a limited time and to carry out work-related tasks while under supervision. Learn More. 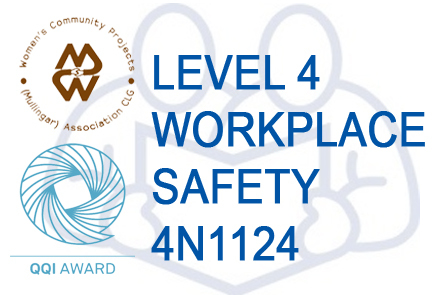 The purpose of this award is to equip the learner with the knowledge, skill and competence to appreciate the importance of workplace safety. It is designed to develop skills in handling workplace items and safety equipment safely and effectively. Learn More. 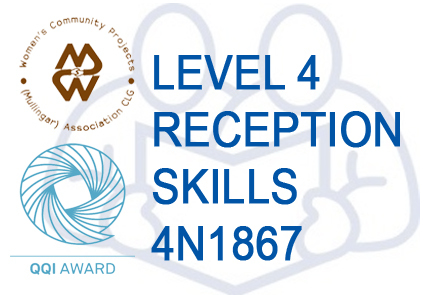 The purpose of this award is to equip the learner with the knowledge, skill and competence to work in a reception area or front office environment under supervision, or progress to further education or training. Learn More. 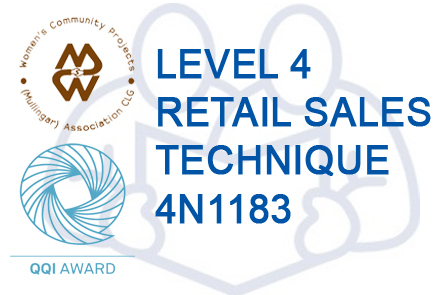 The purpose of this award is to equip the learner with the knowledge, skill and competence to operate effectively in a retail selling environments. Learn More. 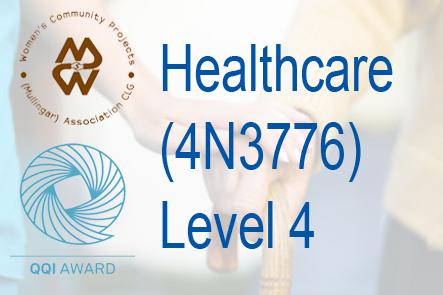 The purpose of this award is to equip the learner with the knowledge, skill and competence to carry out care duties under supervision in a public or private healthcare setting. Learn More. 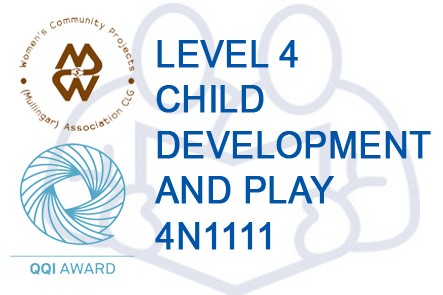 The purpose of this award is to equip the learner with elementary knowledge and basic practical skills in child development and play in Early Childhood Care and Education (ECCE) settings. Learn More. 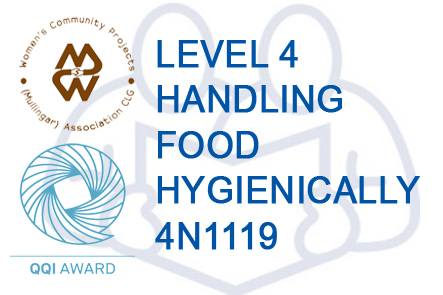 The purpose of this award is to equip the learner with the knowledge, skill and competence to prepare and handle food safely and hygienically, in compliance with regulation, legislation and current best practice. Learn More.